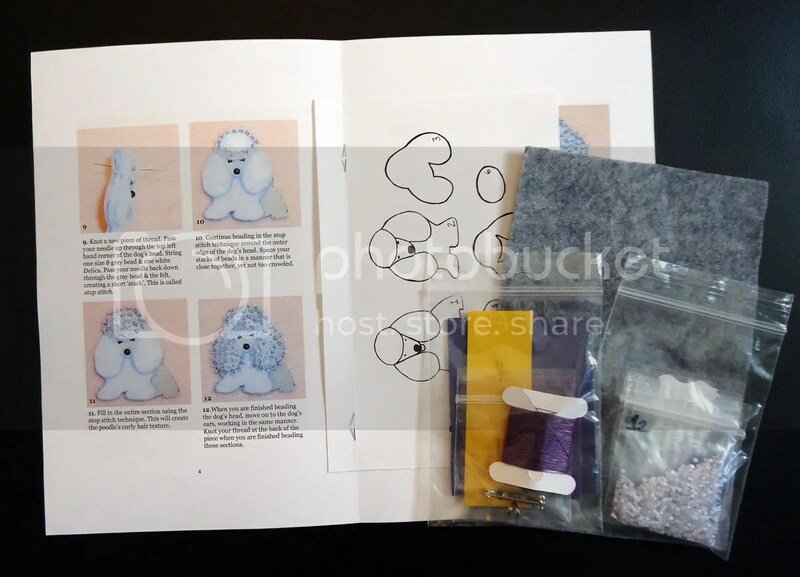 Make your own purple beaded Toy Poodle pin or pendant with my new extreme bead embroidery kit. Now available for sale on Etsy! 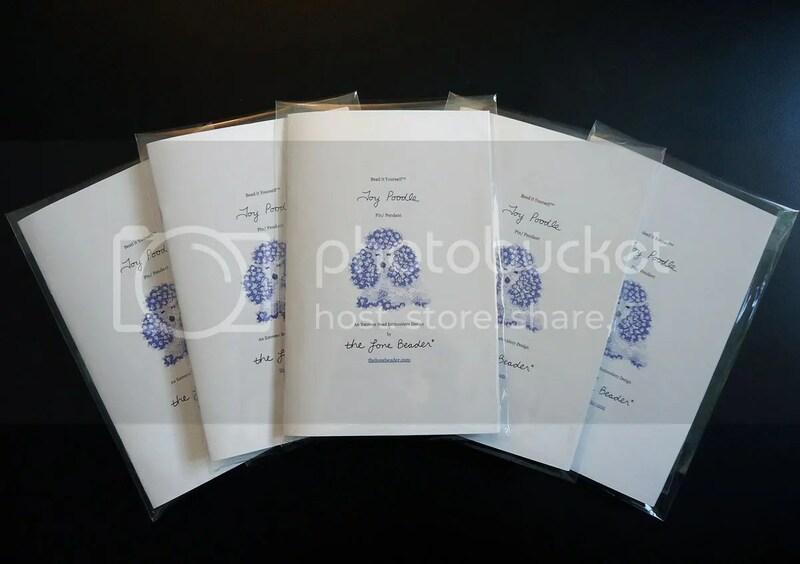 Printed instruction booklet (8 pages, 24 color photos). Japanese seed beads in 4 different colors. (1) size 12 English beading needle. Purple Size B Nymo beading thread.